First episode shows us the history of Fords with 4-wheel drive, creation moments of RS in the United States, and testing on track in Michigan in full camouflage to protect against Paparazzi. 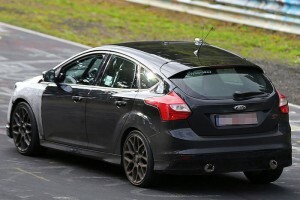 As mentioned by the head of product development Raj Nair, the car was built to impress beginners, but also for experienced drivers who will be rewarded emotions from driving. 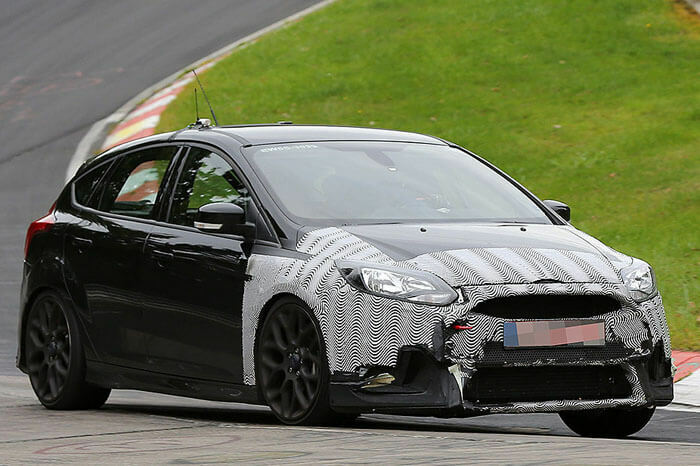 Thanks to high level of performance and innovations, Ford can begin a new chapter of Hot Hatch, the Focus RS model.